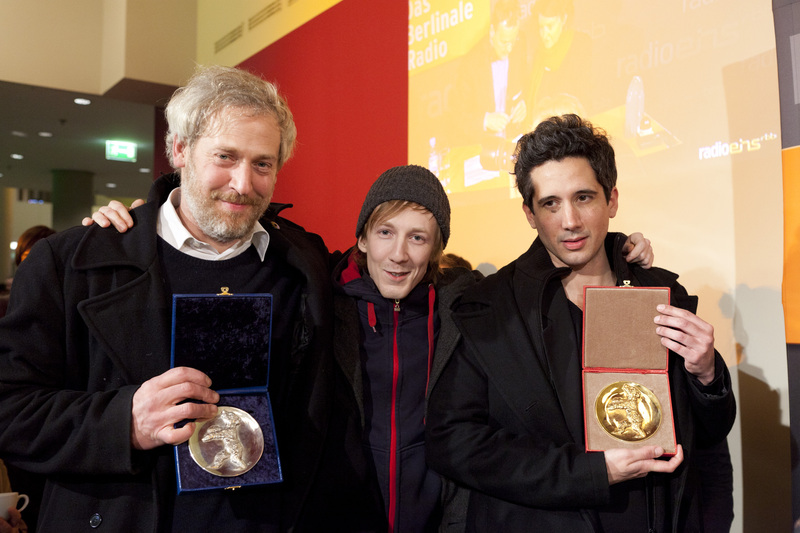 director Jean-Bernard Marlin and the GOLDEN BEAR !!! 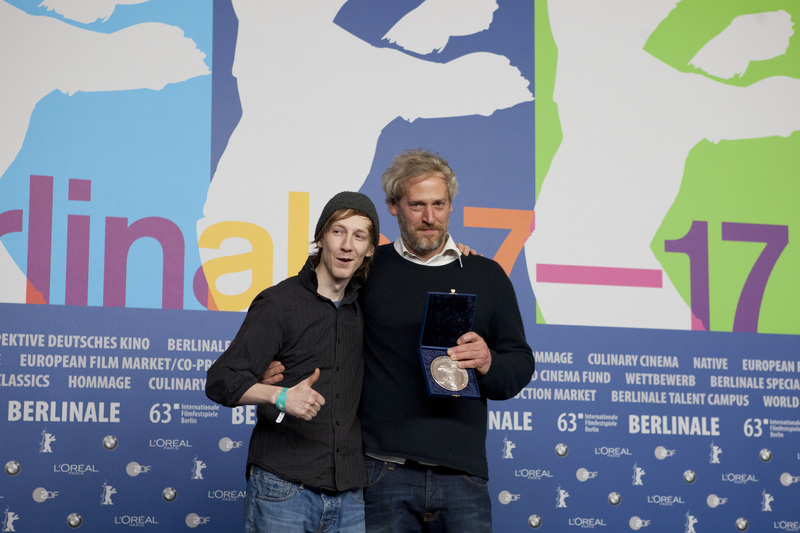 Director Stefan Kriekhaus and his actor Jakob Bieber with the SILVER BEAR !!! 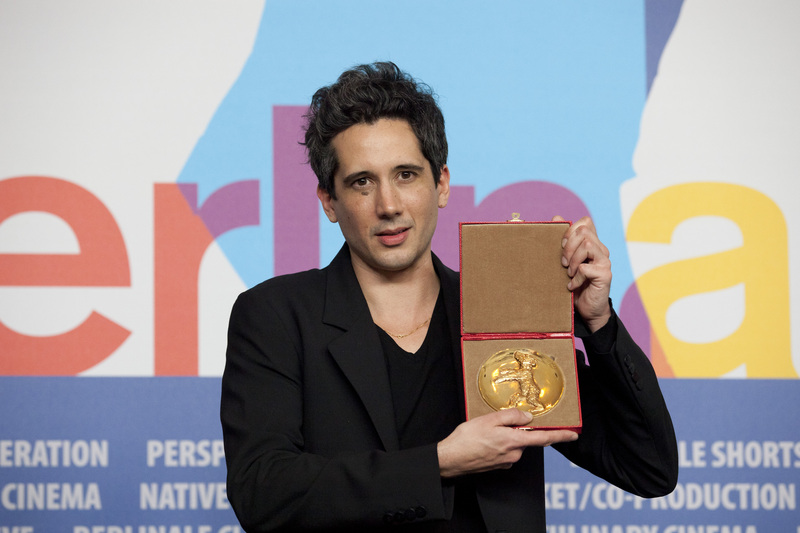 Find a short talk with director João Viana here!